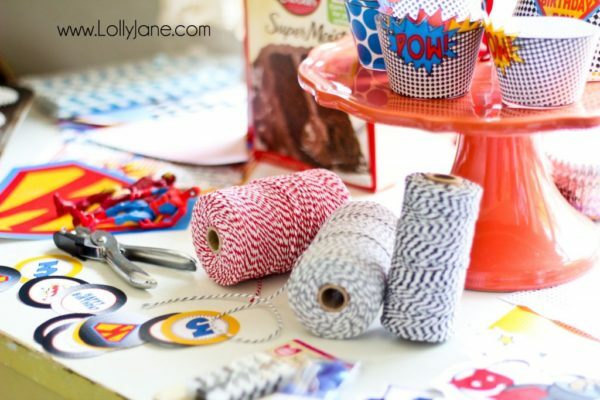 A big thanks to Carli, the talented lady behind cute cute cute DimplePrints, for inviting us to take part in her fun Summer Party Series, where we were able to try a deluxe party package out. I was a bit overwhelmed (in a good way) with the selection of the package. It is a smokin’ deal since I received over 100 pages of fun prints, pennants, cupcake wrappers, bottle labels, party hats, soda covers and everything in between… I had a blast picking and choosing what to use. I narrowed it down to red, black, blue and yellow colors with polka dots and stripes patterns. So cute! The prep. I would HIGHLY recommend having your party package professionally printed on card stock. I only printed out 2 soda labels from my home printer and the quality was not nearly as good, plus I was running low on ink so it didn’t look nearly as pretty. Darn it. Anyway, I sat down to a good chick flick and cut everything out with sharp scissors; by the time the movie was over, so was my cutting. Easy peasy! Most action figure superhero’s have two little holes on each foot. I don’t know why or what its purpose is but is sure was handy when placing them on the cake to stand up! I used skewers cut in half as a toothpick was too thin for the hole and it ended up being the perfect object to keep my heros upright. Yay! The cake. Since my now 3-year old is still quite young, we kept the invite list to a handful of family members and served just dessert: cupcakes and cake. My toddler requested a chocolate cake with chocolate frosting and to spruce it up a bit, I let him put whoppers around the bottom. 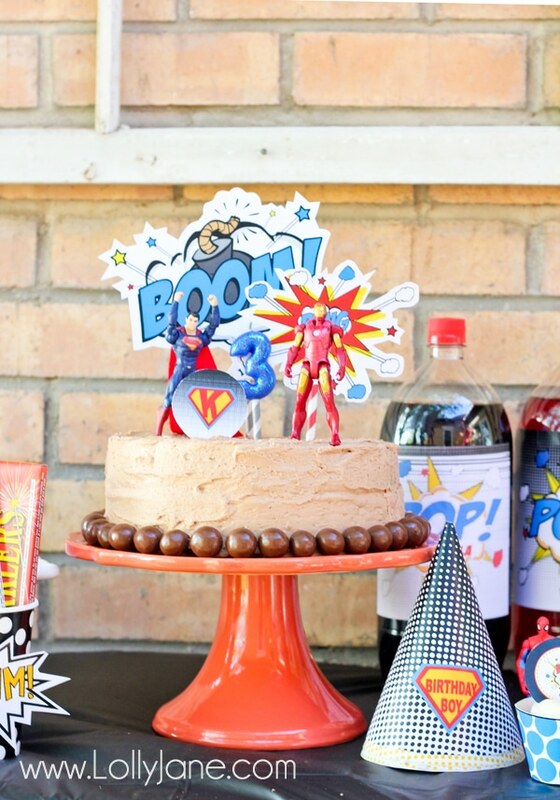 I topped it with a few cut outs from the superhero package on paper straws, a blue “3” candle I snagged in the party section at Walmart and his 2 favorite super heros. The cupcakes were so much fun to mix ‘n match… which wrapper with what topper? Oh, the possibilities! I am really glad I used a tray to house all of the flatware, plates, napkins, paper straws and etc., it made it really easy to keep everything in one place. Plus, it kept everything from blowing out. Dang wind! Speaking of paper straws…. don’t they make everything look cuter? My little superhero blew out his candle and scooted off to play! It was a relaxing evening swinging, sandbox building and enjoying time with cousins. A HUGE thanks to Dimple Prints for the awesome party package and inspiration! BAM! Be sure to enter for your own party package, valued at $30, in the party theme of your choice! In the meantime, you can keep up with DimplePrints on their blog, shop, FB or Pinterest. Contest ends Saturday, June 26th. Good luck! Kristi! I love this! You did such a good job and I love how you really went into the preparations and putting together the package, as well as print tips. All great tips and a wonderful party! We are so happy you decided to participate in our series! Thanks again for a wonderful job! Very cute party! My nephews would love something like it! Forgot to answer the question. 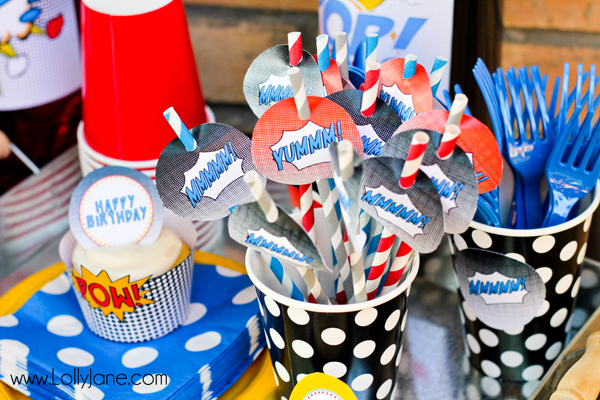 I liked the red and blue ice cream party printables. Perfect for summer! Sooo cute!! What a great idea! I would love the Cookies & Milk themed printables! I’m already planning a Super Hero party for my little guy next month. I would be thrilled to win this! This and all the new superhero swag at Target would make an epic party! definitely the monkey package – my mentally handicapped younger sister is a monkey-aholic (her entire bedroom is engulfed) so she would love it!!! 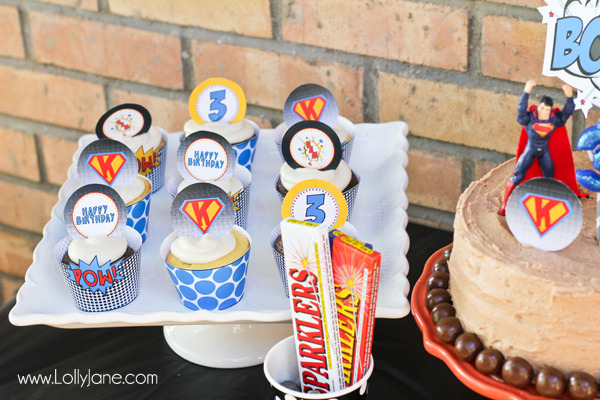 The superhero party package, hands down! hey a couple of your url are not working in the rafflecopter! 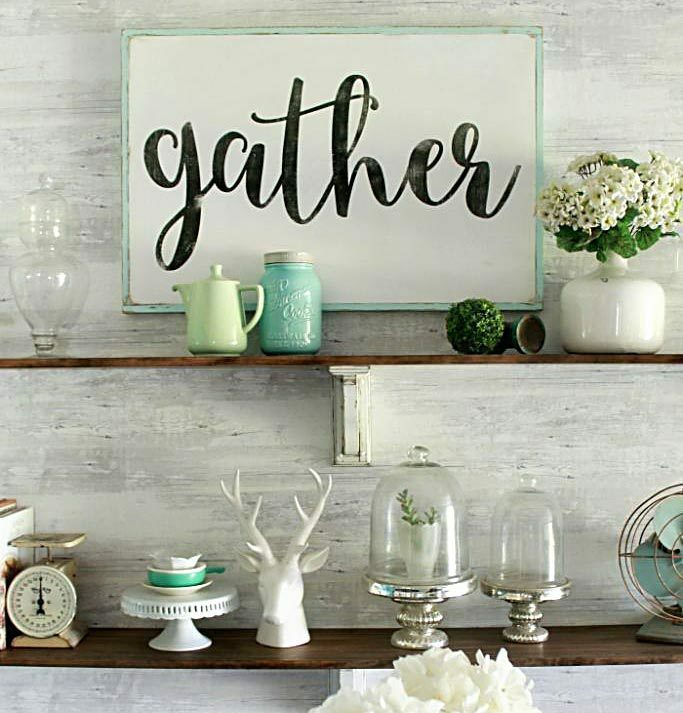 the shop one and the pinterest! I adore the Strawberry Deluxe Party Package! Love DimplePrints! I like the animal zoo parade. Kristi!!! EVERY detail is superhero perfection! What a lucky boy! I loved the monsters and airplanes! Guess I know what the theme is for the next two parties!!! LOVE LOVE LOVE IT! My grandson’s birthday in September would be a HIT with this. I’ve been searching the web for inspirations and came across your blog. I make handmade/handstamped invitations and was attracted to the fund bright color combinations in your printables – beautiful!!!! I would definitely get the pink and blue nautical baby shower for my best friend’s shower. I would love the Super Hero party package. I love all the packages but my grandson is really into super hero’s right now. I would get the Ice Cream Shoppe or Tea Party package! There are so many great options, I don’t know how to pick just one. I think the barnyard bash birthday party is too cute! 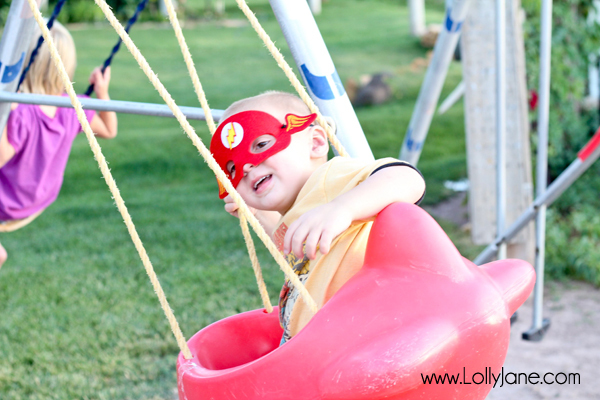 My cutie pie nephews would love the super hero party! 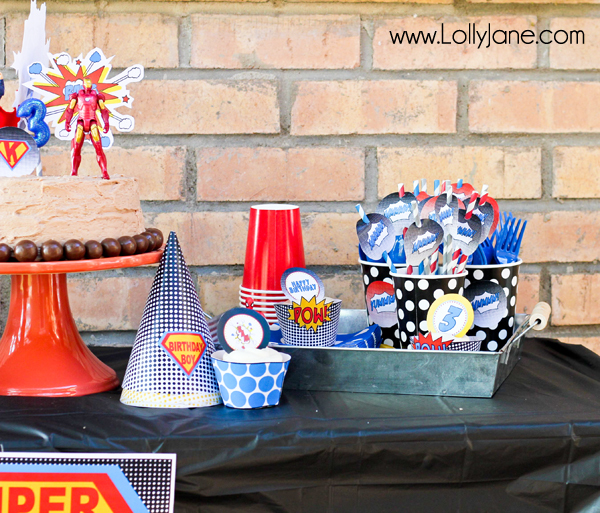 My son turns 4 in August and would love the superhero party! I’m loving the Cookies and Milk party! SO cute! I really like the biplane airplane party package! mermaid printables…or something else for her fourth! Kristi, this party is so stinkin’ cute! Love it! And I love how these printables turned what could have been a nightmare preparation into something totally manageable and easy for you so you could, you know, ENJOY the party! I like their 4th of july parties! thanks! 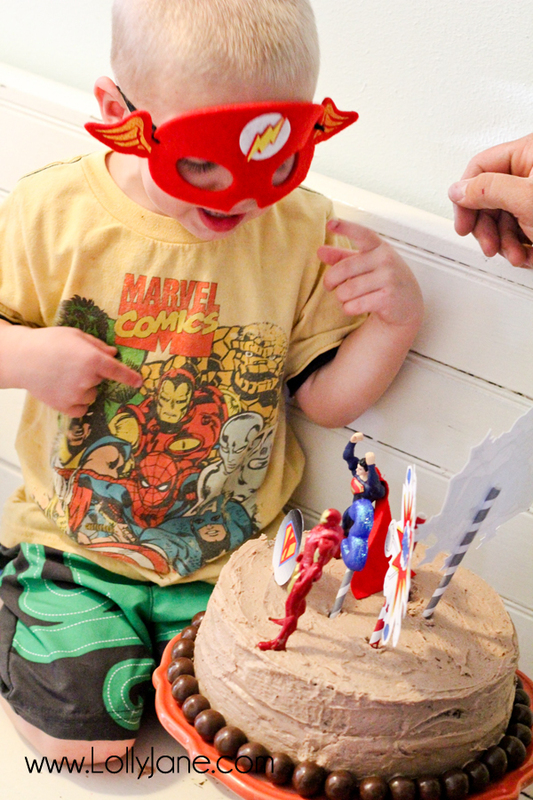 I would LOVE to win the superhero package for my son’s birthday next week! Everything is perfect! This is a beautiful party! But I don’t know which pack I would choose, they’re all so nice! 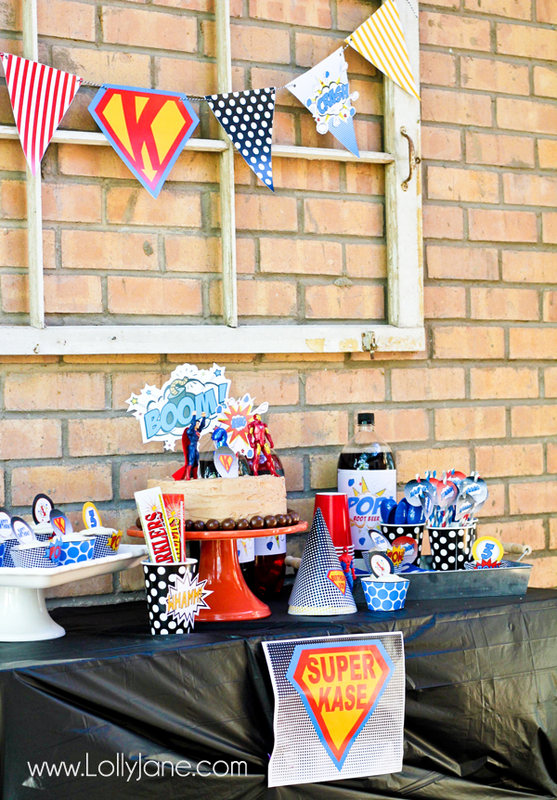 My son would love the Superhero theme party package. He’s about to turn 4 and he is all about superheros! Thanks for the contest. I love the red & blur Ice Cream party. It would go great with a Dr Seuss/Thing 1 Thing 2 theme. I honestly love the Superhero Birthday pack! 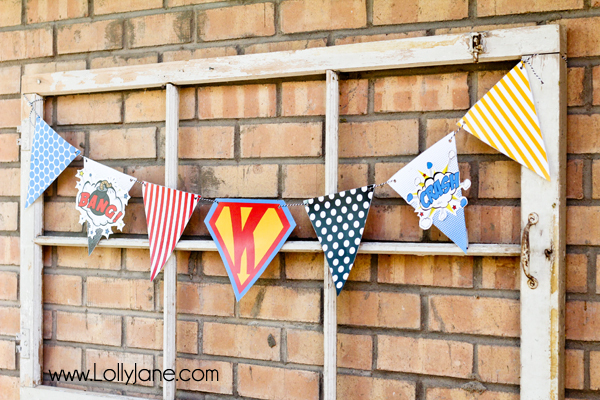 Like others here I’m planning a superhero party for my little boy. These would throw it over the top! This is so cute! I have two little boys who are loving the super hero stuff right now. The soda bottles are fun and probably my favorite detail. 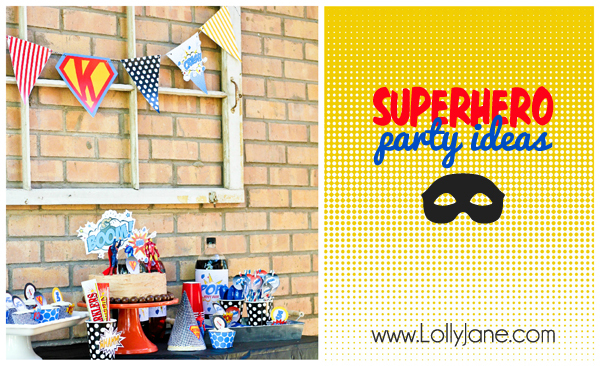 My soon-to-be 4 year old would love a Super Hero party!! The circus theme is really cute! 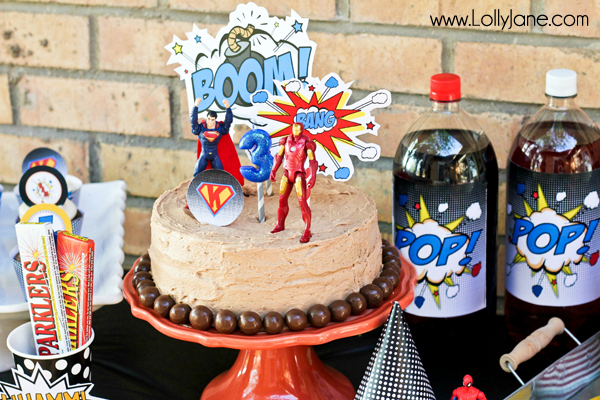 I like the birthday theme of a superheroes. 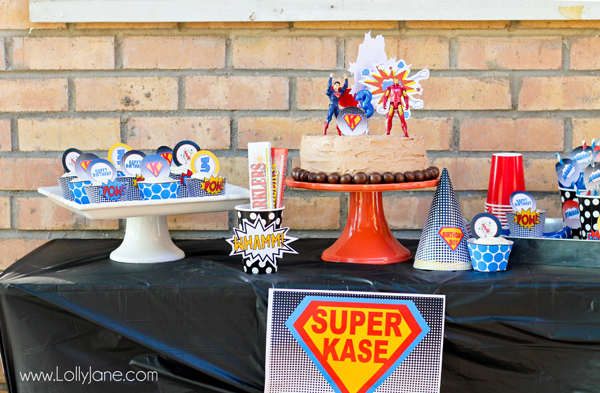 Children loves superheroes so making a party like this gets the children more excited.